Fans have been wanting this return for some time, and it looks like they finally got their wish. Soap Digest broke the news that Rick Hearst is returning to ABC Daytime’s “General Hospital” after a 4 and 1/2 year absence. The actor won two Daytime Emmys for playing the role of Ric Lansing. Prior to joining “GH,” Hearst started out on “Days of our Lives” as Scott Banning. In 1990, he took over the role of Alan-Michael Spaulding on “Guiding Light” for 6 years (the longest any actor played this role) and won a Daytime Emmy for the role in 1991. Following his departure, Hearst would appear on another CBS soap, “The Young and the Restless” as Carter Mills/Matt Clark, then “The Bold and the Beautiful” as Whip Jones. 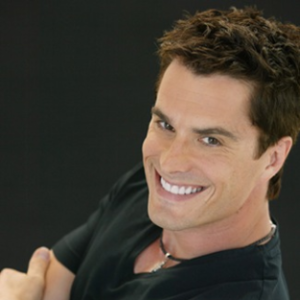 Rick Hearst first airs as Ric on “General Hospital” on February 24, 2014.